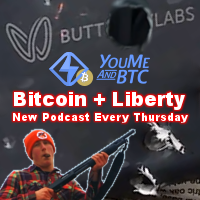 Bitcoin Not Bombs has a Bazaar holiday special for you. 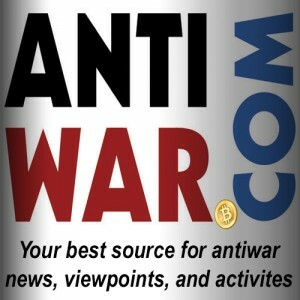 Check out our Bitcoin lapel pins, patches, stickers, key chains, and Antiwar shirts in our OpenBazaar store and save on shipping! Download the software client from OpenBazaar.org and experience truly decentralized trade. This year from our OpenBazaar store we are offering free shipping on most items to anywhere in North America. For international only pay a one time shipping fee on as many items as you like and receive free gifts including the one and only bitcoin fork! Looking for our awesome T-Shirts? 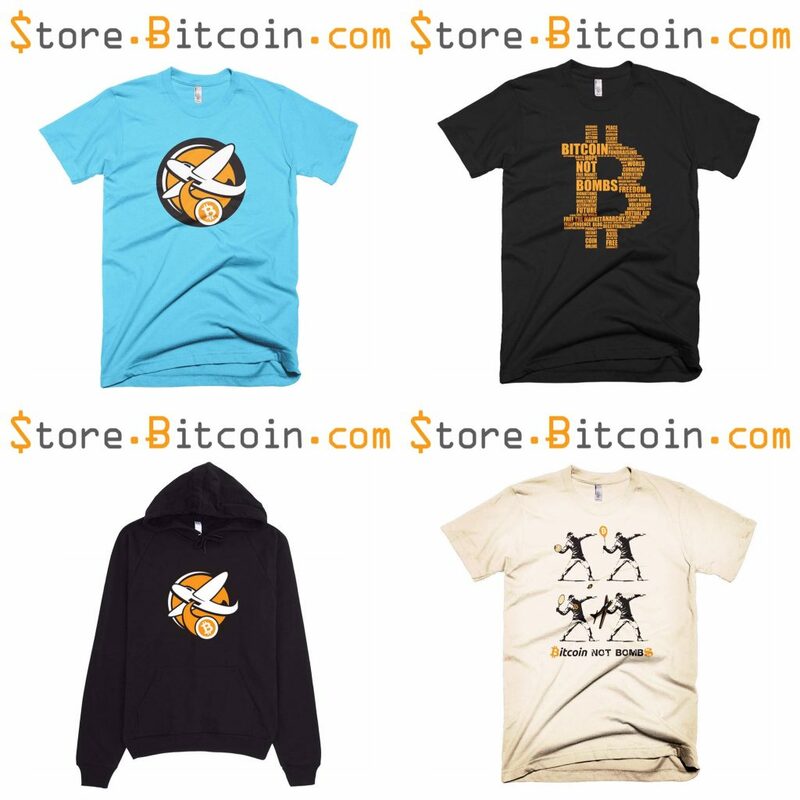 They are now sold at The Bitcoin Store and are also available in their OpenBazaar shop. But wait there’s more… after you have downloaded the Open Bazaar client head over to CryptoBooks to snag Andreas Antonopoulos’ new book The Internet of Money for the special #BitcoinBlackFriday price of only $8 plus shipping! The Internet of Money explores the why of Bitcoin through Andreas’ timeless talks at conferences around the world. Give it to someone who doesn’t “get it” for an inspiring intro to crypto. You can also pick up his classic work Mastering Bitcoin that delves into the more technical aspects of how Bitcoin works. 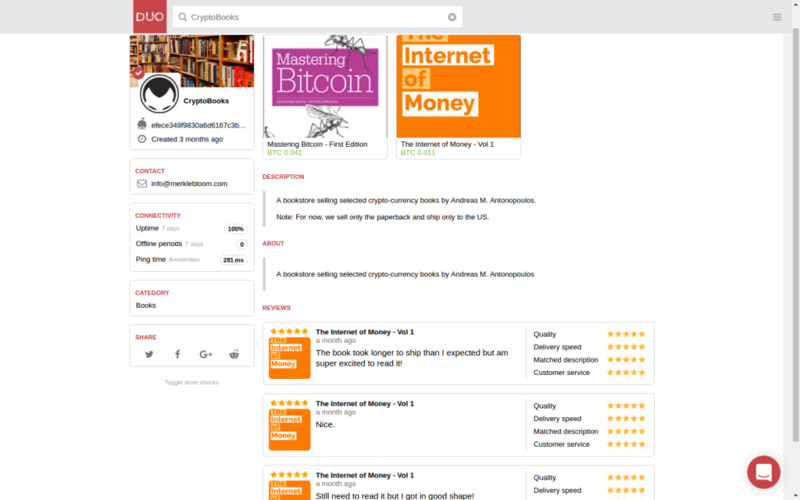 Support the bitcoin ecosystem by paying for bitcoin books in bitcoin! 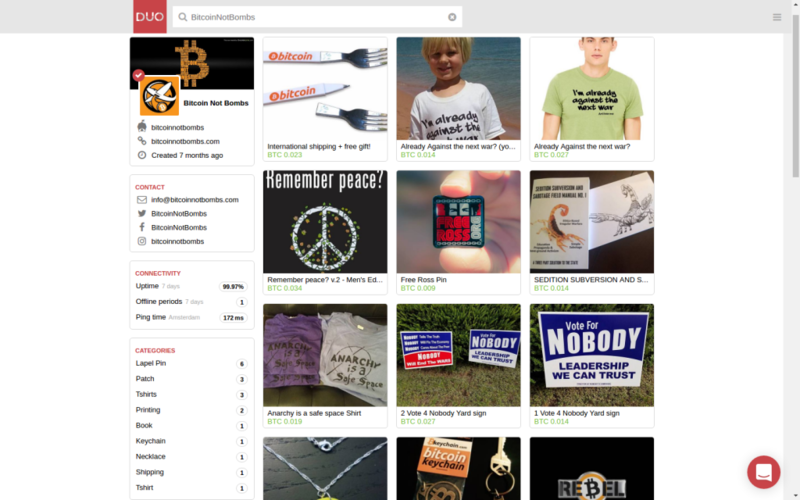 We would also like to thank AgoristHosting.com who keeps our OpenBazaar Shops online 24/7, They also host many other great shops on the network including Superhero Printing and Graphics, Freedom Fridge, Freedoms Phoenix, Freedom Feens, Crypto Books and The Bitcoin Store. You can catch a bunch of other awesome deals on OpenBazaar’s blog. I was recently interviewed by Open Bazaar about my experience managing Andreas Antonopoulos shop. 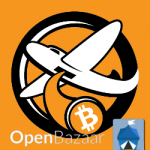 I can’t wait to see how Open Bazaar continues to expand and improve, such a cool platform! And Drew was also interviewed about his experience managing the BNB shop.